It's hard to resist the cuteness of small dogs, especially when they are puppies. All of them remain small throughout their lives, so many think of them and treat them like children. Even if you are not guilty of confusing your dogs for your human children, all little dogs deserve to be part of the family. may be in your future? 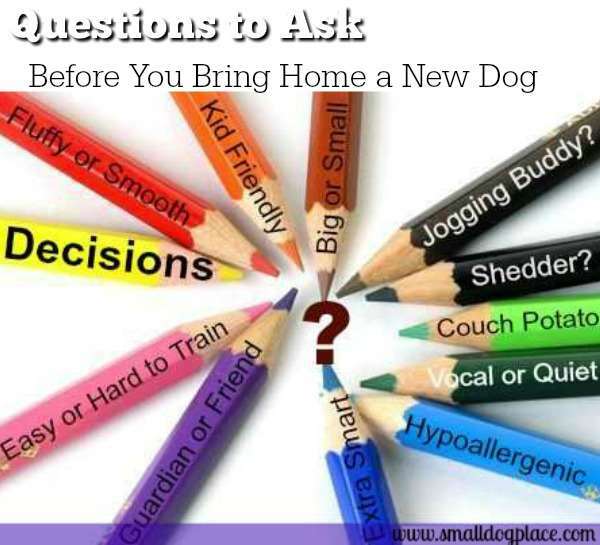 Glad you asked, because there is so much to consider when getting a new dog. Sometimes it feels overwhelming, but we're going to break the task down into manageable bite size pieces. Getting a Small Dog requires a little planning and sometimes some soul searching. A dog is almost like a kid these days so planning is essential. Both heart and head need to go into the decision process. Boy or Girl? 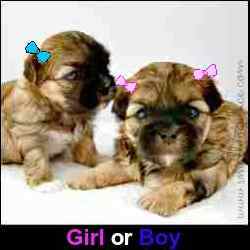 Many chose a gender based on a childhood pet. There are differences, but they are slight. If this is one of those decision you are contemplating, be sure to choose the Best Gender. Where to Get that New Dog? Not sure whether to call a breeder, contact a rescue organization, or visit a local shelter? There are so many options, so knowing ahead of time which one is likely to feel best to you is important. Most people don't have extra hours to waste these days, so plan your time wisely. Why waste time visiting tons of breeders when a quick trip to a human society fits you better. Likewise, you don't want to visit the local shelter weekly for years looking for the perfect pet, when the right breeder is right down the street. There are several articles here that might help you make that decision a little easier. Dog Adoptions: Is it Right For You? Do you Know How Much a Dog will cost? Yearly? Monthly? Have you budgeted for these new expenses. You may be surprised to know that even though you have adopted your dog from the the shelter, you will still need money in the budget to care for your dog properly. Puppies are expensive, old dogs even more so. Be sure to check out our page on how much does a dog cost? You might be as surprised as we were! We hope to make the job of choosing the best small dog as easy as possible. 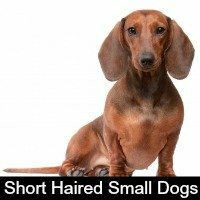 All the breeds on this site are considered small dogs, meaning that they are 25 pounds or smaller as adults, assuming of course, that they are not obese. Their size makes it easy to keep them in smaller places. They all consume less food so they are more economical in this regard. They are more portable – easier to carry travel and take places. Their size makes them easier to manage and so they are good for first-time, inexperienced dog owners. Most do not require a ton of exercise. Beyond that, the small dog breeds differ and that is where the decision process begins. 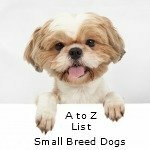 Now is the time to check out the breed list. Here you will find just shy of 100 purebred dogs weighing 25 pounds or less. Like the Idea of a Trendy Breed? There is usually a reason why some breeds are more popular than others. Some are just so new that their popularity has yet to be established. Other breeds were popular at one time but are now on the downswing. If you want to know which breeds are the most popular in different countries you will definitely want to check out our page on Popular Breeds. Dogs have a variety of coat types, some are easier to manage than others. 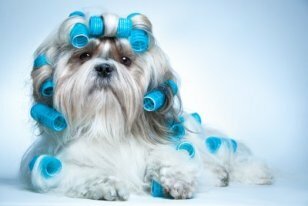 If you are big into grooming than you can choose from a wide assortments of breeds. If you'd rather play or train, than a short haired dog might be just perfect for you. 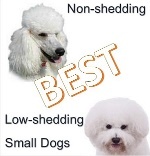 We have made choosing a short haired small dog easy for you by grouping them all in one place. Do want a puppy that has a fluffy coat? Most people don’t take the time to consider how the dog will feel when you pet him, but if you are sensitive in this regard, look at the different coat textures. View all the fluffy small breed dogs but remember that "Fluffy" may mean more work for you. Do you have allergies to dog dander or simply not want to put up with dog hair all over the house? If this is an issue, consider a breed that sheds very little or not at all. Choose a dog based on our list of Non-Shedding Dogs. Remember most breeds that don’t shed, still loose hair but the hair they lose becomes matted in their coat. So the downside is that if shedding is an issue, you might need to choose a breed that requires more grooming. 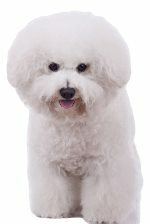 There really is no such thing as a truly Hypoallergenic Dog Breed. All dogs have dander and that is the cause of many people's allergies to dogs. There are some small dogs, however, that are more hypoallergenic than others. If you love dogs and want to make them part of your life, yet suffer from allergies, relax, there is still a breed for you. If you are an allergy sufferer, a hypoallergenic breed might be what you need. All Dogs on this site are 22 pounds or lighter, but some dogs are smaller than others. 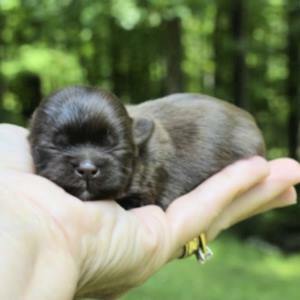 If you are looking for tiny, there are quite a few breeds from which to choose. Whether you call them miniature, teacup, or runts, these tiny dogs will fit into a purse and accompany you everywhere. 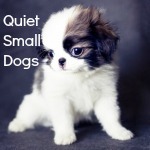 So, if you want tiny, and we mean Tiny, check out my article on the World's Smallest Dog Breeds. Heart Set on Purebred or Hybrid? 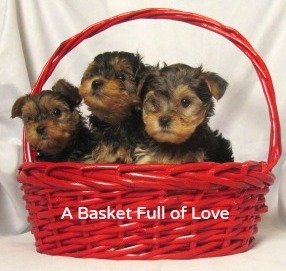 Maybe you have your heart set on a purebred puppy. 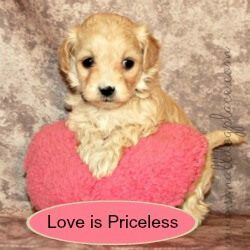 (See our list of breeds and photos). But maybe you are interested in something just a little different. A hybrid or designer dog is a combination of two breeds, creating a dog that is unique. Any two dogs can be bred to make a Designer Dog, but some combinations are more popular than others. Check out the complete list of Designer Dogs or Hybrid. Do You Like Talkative Dogs or Prefer the Quiet Type? There is something to be said for the dog that talks to you--you'll never feel alone because your constant canine companion will always have an answer for your every comment. Some prefer a little less chatter. The choices on this page are all small breed dogs, but they are less chatty, and when they do bark, they are not likely to disturb the peace. Do you love to brush and style hair? Does the thought of a cuddly puppy snuggled on your lap enjoying the pampering you are providing just make your heart pound with anticipation? Do you have time for a lot of grooming? If you answered yes to all, then a long coated dog might be the perfect option. Many dogs that sport long coats can be trimmed eliminating the need for so much grooming. If this is what you are considering, will you be the one giving haircuts or will you are the one taking the dog to the groomers? If giving a dog a haircut is not your forte, is their money in the budget for regular grooming visits? If not, choose a breed that gives you time to pursue other fun things such as playing fetch or taking a leisurely stroll. 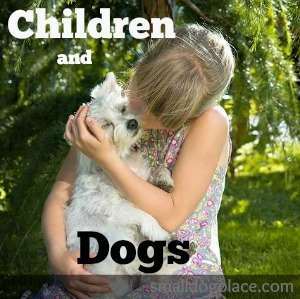 If you have very young children, you will want to choose a breed that works well with them. Most dogs love children, but some breeds work better than others. Some breeds are simply too delicate for small hands but do well with older children. 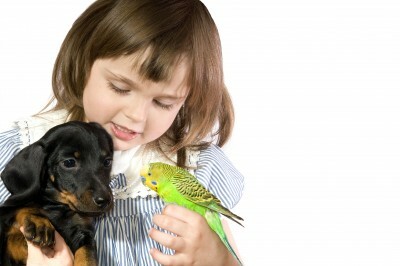 Some breeds are more patient and tolerant, but no dog should be subjected to rough treatment by children. Some small are just plain not advised for very young children. Are you a young adult, senior, or someone in between? 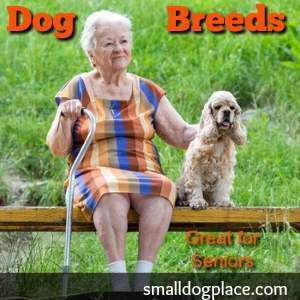 Many small dogs do just fine with any type of person, but some are more suited to active families and singles and others do well with seniors and adults who lead a sedentary life. Will the dog remain alone for many hours of the day while you work, or will you be home most of the day? Some breeds do better than others when separated from their owners. Are you purchasing a puppy for your teen or older child? Remember teens go off to college and may or may not take the dog. Children get busy and forget to care for the dog. Make the decision a mutual one where children are involved. You never know when you might become the primary caregiver. 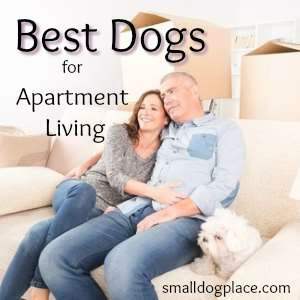 If you live in an apartment, chances are good you will want a dog that is not too yappy, friendly to the neighbors, and easy to train and walk on a leash. Everyone assumes that a small breed dog would be fine in an apartment setting, but not all small dogs can adjust and will be miserable and make your life miserable too. Find out which ones are the best choices for those who live in an apartment. How Much Exercise Will my Dog Need? If you are active, you will want a dog that can accompany you on a walk or jog. If your idea of a fun evening is snuggling on the couch with a warm dog, then pick a breed that does not require much exercise. Compared to large breed dogs, the small dog requires less exercise but to prevent obesity, your dog should get some regular exercise whether it is a walk to the park or a few laps around the kitchen island. If you already have pets in the home, you will want to look for breeds that do well around them. Some dogs don't do as well as others so finding a breed that is compatible should take priority especially if you don't enjoy breaking up fights. If you travel a lot and want to take the dog, a smaller breed works better than a larger one. Tiny dogs can fit under the seat in an airplane and go with you. Smaller dogs are usually more accepted in hotels. These tiny breeds also take up less room if you are traveling by car. Planning a Road Trip With Your Small Dog?